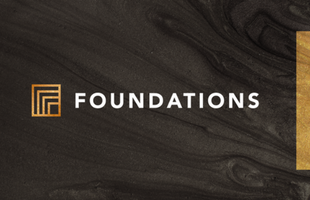 Foundations is a 12-week intensive discipleship class designed to equip the believer with the foundational doctrines and ethics of the Christian faith. To complete Foundations, all 12 seminars must be attended and all assigned work must be completed. There is a reading requirement and a short writing assignment in addition to weekly attendance that must be completed. The cost for Foundations is $40 which covers all materials.